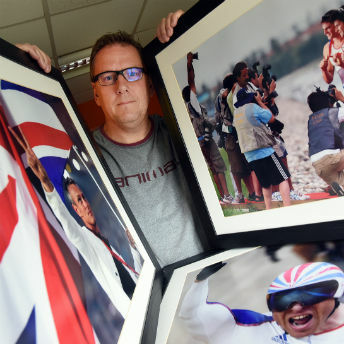 With a background in sport, both as competitors and administrators, brothers Adam and Mark Walker set up Oaks Consultancy in 2008 to offer business planning, transformation and fundraising expertise to sports-related third sector organisations. It wasn’t easy, because money was tight and many organisations were sceptical about the value of spending precious money on consultancy services. However, Adam and Mark presented a compelling case and once they had secured their first few customers the results spoke for themselves. 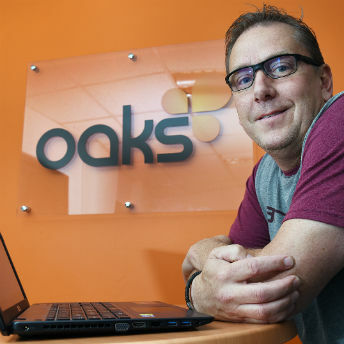 Oaks Consultancy grew rapidly, reaching beyond sports organisations into the charity, education, physical activities and commercial business sectors, and Adam and Mark began to feel that a lack of funding was stifling further growth. Reaching 10 times the size they were at the outset in eight years, meant that in Mark’s words they were ‘burning cash’. So they approached their bank. “It was a painful process for nearly a year,” says Mark, “and it cost us £7K in legal fees to get to the point where the process collapsed.” However, the bank did recommend they try their local CDFI and Adam and Mark found ART Business Loans. ART lent Oaks Consultancy £50,000, which enabled them to employ more staff in both their sales and delivery teams. Last year turnover increased from £500,000 to £750,000 and staff from 14 to 20. The business is forecast to reach £1m turnover this year and there are plans in place to create and move to a bigger office building on the family farm.